Want to improve your running? Then speak to GR8running; to discuss how we can help and work with you, please use the Contact Coaching form. New to the sport and need advice to get started? GR8running can help you by providing an easy to understand guidance on correct technique and a plan to follow. If you are an experienced athlete wanting to smash that PB; GR8running has the qualities and experience to enable you to meet your goal across any distance from a 5k through to a marathon. This is achieved through 1:1 coaching which is delivered in a friendly and positive manner. Personal training plans can be developed to help you achieve your goals. An athlete centred, approachable, enthusiastic and motivational coach with a real passion in helping athletes develop to their full potential. 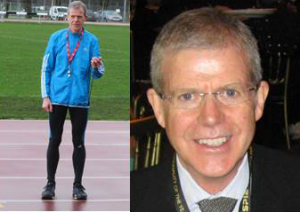 Experienced in coaching junior athletics and adult/ junior running from novice to performance level. Continuously studying best practises in training methods and techniques that I try and test myself before sharing with my athletes. 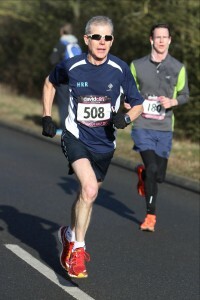 A passion for endurance running and an active member of Hart Road Runners. Regular training is enjoyable and is fitted into a busy lifestyle. This enables me to compete competitively in races from 5K through to marathons and winter cross country. 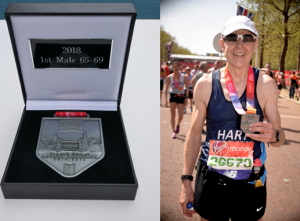 Virgin London Marathon – 2018 1st in age category. 2013, 2014, 2015 3rd in age category.